Customer Picture Number 474 Selected. Cool Car decals applied. 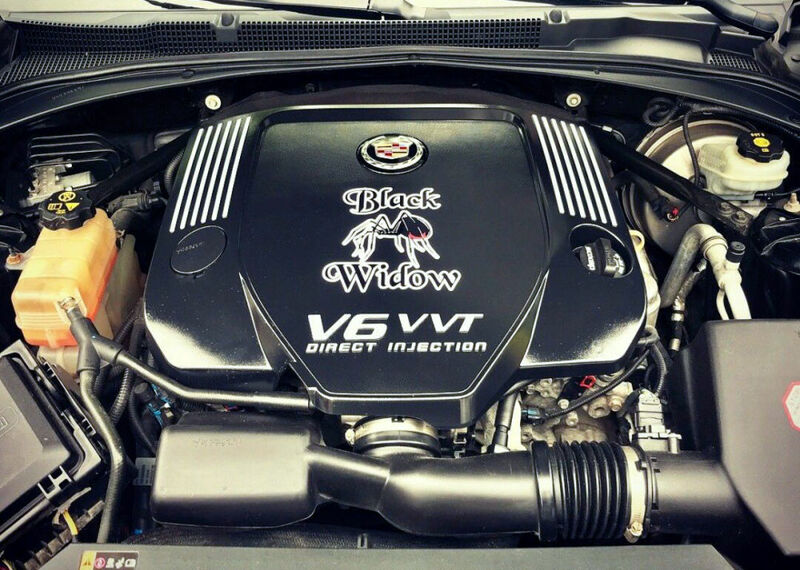 Glen's Cadillac V-6 VVt Black Widow. Check this out! Black Widow decal, engine compartment.